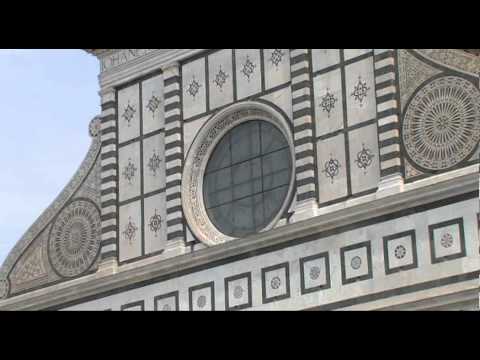 Piazza di Santa Maria Novella church dominates the central square with its stunning marble. The building of the basilica began in 1287 and was finished in 1325. Once it was completed it became the seed of the Dominican order in Florence. The basilica was an exercise of renaissance harmony, featuring perfect geometric proportions. It also contain artistic treasures and monuments. Soon after the Piazza became the center for festivals, tournaments and other contests. Among them was the chariot race introduced 1563 that was played out on June 24 the eve of the feast of San Giovani, the saint of Florence. Today hotels and restaurants overlook the recently renovated piazza.